Do you need to free up working capital? Ryder offers an innovative solution to free up cash to use in the areas that your business needs it most. Release capital into your business and enjoy the benefits that contract hire can bring to your business through Ryder's Purchase and Leaseback scheme. 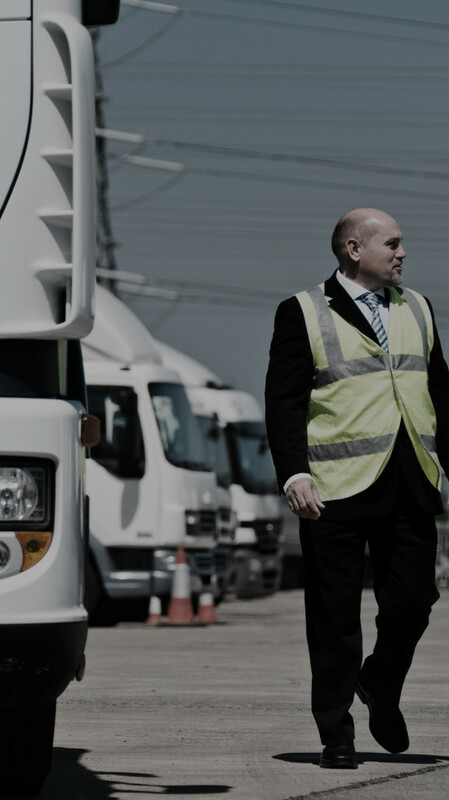 After an audit of your existing fleet, we can purchase your vehicles from you, giving you an immediate cash injection to your business. We then take immediate responsibility for your vehicles and lease them back to you for a predictable monthly fee that includes maintenance. There is no disruption to your business. You remain in control of your fleet, whilst protecting yourself from the risks that come with fleet ownership, whether that be unexpected maintenance costs, depreciation, resale value or disposal. Is the management of your maintenance workshops taking you away from your core business? As well as your fleet, Ryder can also take over the management of your in-house workshops. With HR experts managing the TUPE of your workshop staff, the whole process is in safe hands.